Due to scheduling conflicts this event has been cancelled. Refunds are available at the original point of purchase. 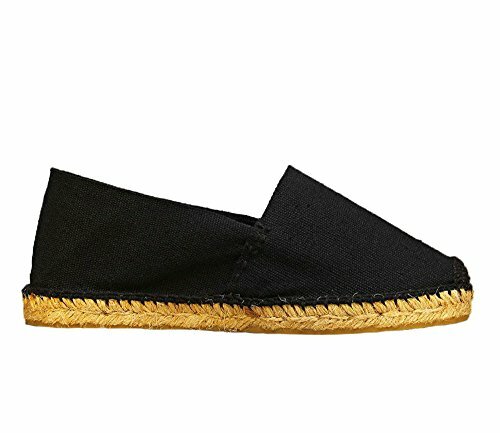 The classic "Espardenya" is genuine classic flat Spanish espadrille. The lightweight sole is hand rolled and not compressed, allowing thus the feet to breathe even more. A fine layer of natural rubber added onto the bottom of the sole to increase durability. 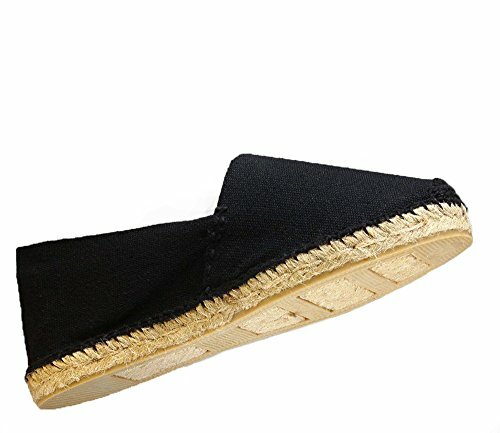 A Beautifully designed cotton canvas, perfectly customized to make the uppers of the espadrilles. 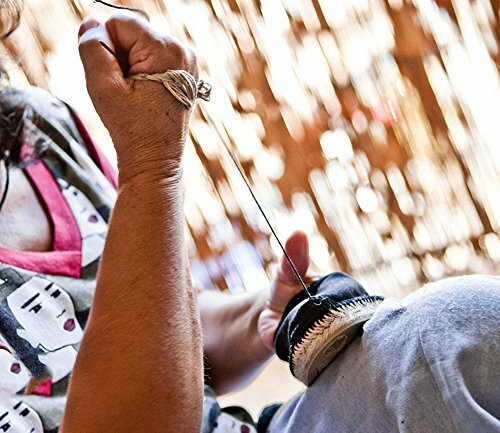 The last and most important step is sewing the espadrilles by the skilled hand follow a tradition that has been passed on from mothers to daughters throughout generations and consists of skillfully sewing the fabric onto the rope soles with even stitches and finishing with an embroidery at the front of the shoe. ECO - FRIENDLY. 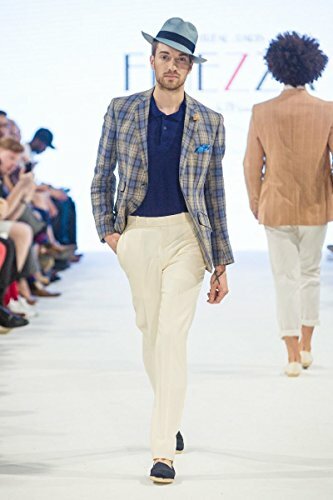 HAND - STITCHED. 100% MADE IN SPAIN. WOMEN'S SIZE CHART: EU 35/ US 5; EU 36/ US 6; EU 37/ US 7; EU 38/ US 8; EU 39/ US 9; EU 40/ US 9 1/2; EU 41/ US 10; EU 42/ US 10 1/2; EU 43/ US 11; EU 44/ US 12; EU 45/ US 13. MEN'S SIZE CHART: EU 38/ US 6; EU 39/ US 7; EU 40/ US 7 1/2; EU 41/ US 8; EU 42/ US 8 1/2; EU 43/ US 9; EU 44/ US 10; EU 45/ US 11. CARE: Do not machine wash!!! 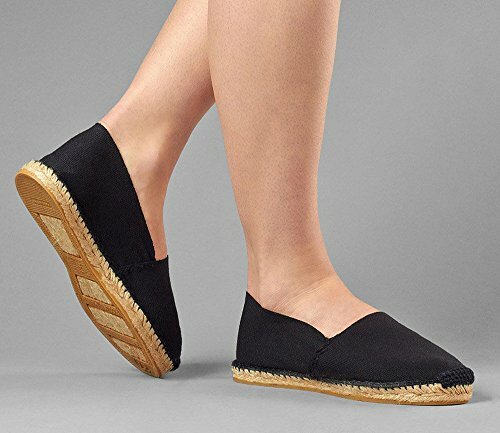 A damp cloth can remove dirt from the cotton upper of espadrilles. You can easily clean the canvas upper with a wet, soapy cloth and even tighten the canvas by turning the shoe upside down and dipping the canvas upper in hot water and allowing them to dry. 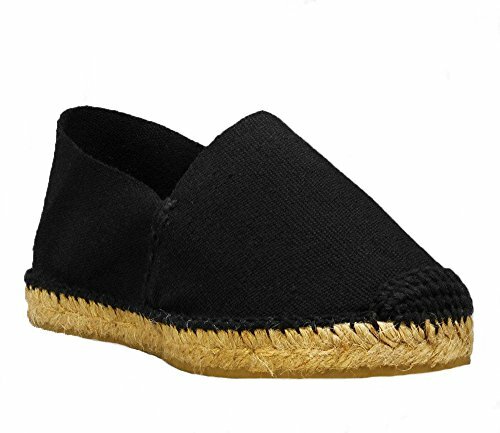 Avoid getting the jute sole of your espadrilles wet.